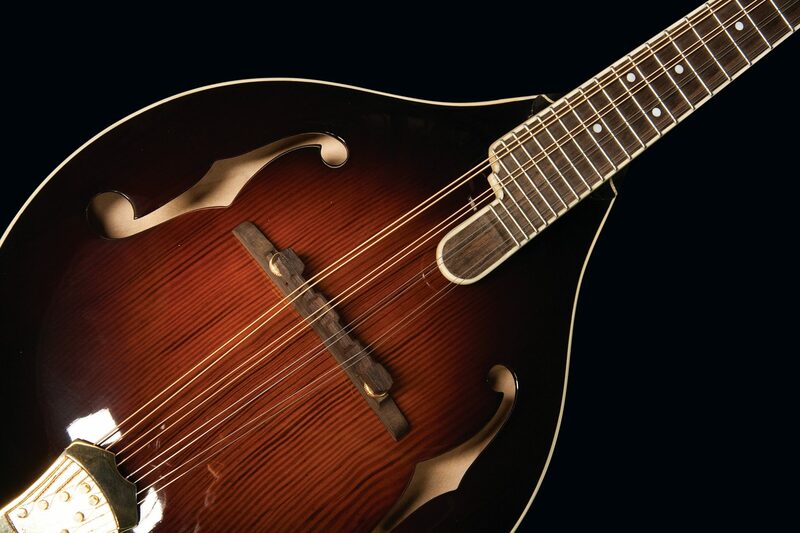 Washburn Timeless Collection Limited Edition A-Style Mandolin featuring 140+ year old carved solid reclaimed European fir soundboard, solid carved maple back, maple sides and neck. Tobacco burst gloss finish. Hardshell case included. Each instrument in the Timeless Collection is rare and unique in that it is built with reclaimed wood that is 140 or more years old. Reclaimed from European Fir beams, trusses and joists from old buildings such as farms, pubs, and bridges in the UK, only the smallest percentage of wood is suitable to become Timeless Collection tonewood. Dry, stiff, and light, European Fir is tonally rich, deep and loud, exhibiting the crispness of a Spruce and the warmth of Redwood and Cedar. The Timeless A43 features a Tobacco Sunburst and C-shaped neck. Each Timeless Collection instrument includes a hardshell case and a cut-steel nail encased in acrylic pulled from the reclaimed beams used to build a Timeless, authenticating its 140+ year old origin. 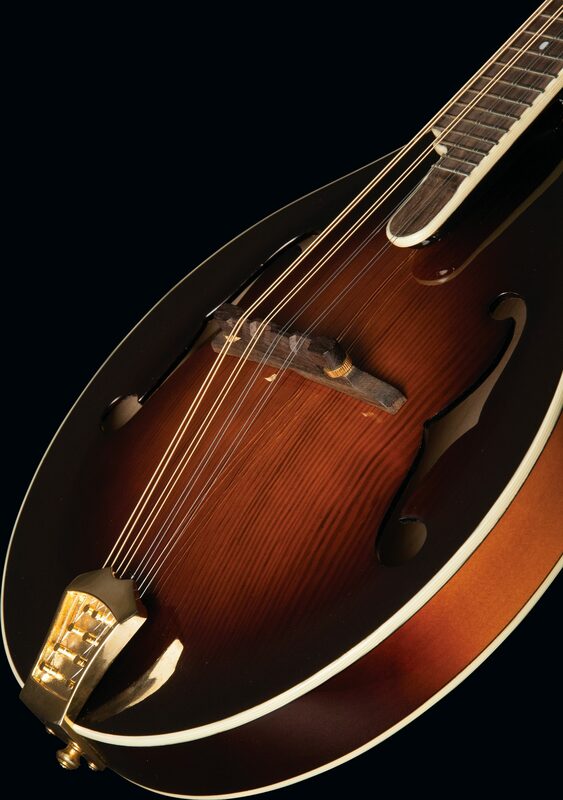 Four all-solid instruments are available in the Timeless Collection: A Parlor guitar, a F-Style mandolin, an A-Style mandolin and a Celtic mandolin. zZounds is an authorized dealer of Washburn products.